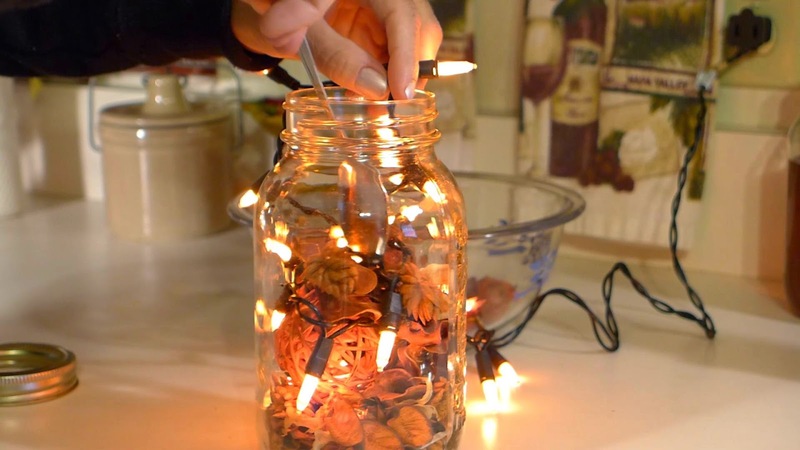 These Themed light jars may look expensive but they are actually cheap and easy to make. It only took me 10 minutes to make each jar. 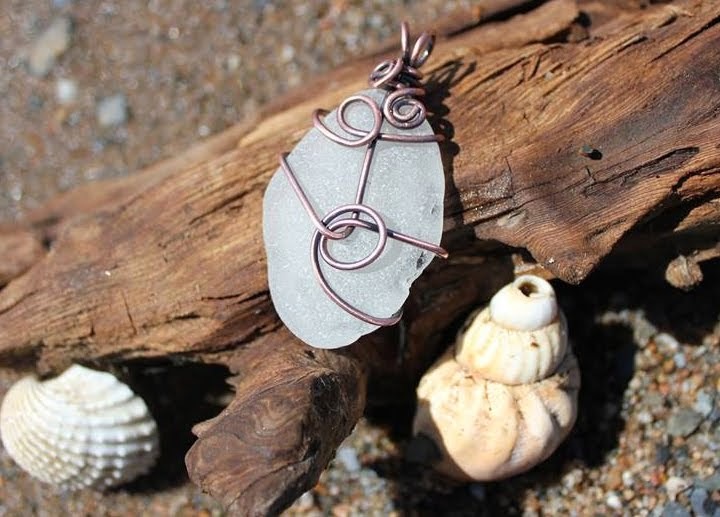 They will make great gifts too. The theme ideas are endless. I made 3 jars: 2 fall jars and 1 Christmas jar. 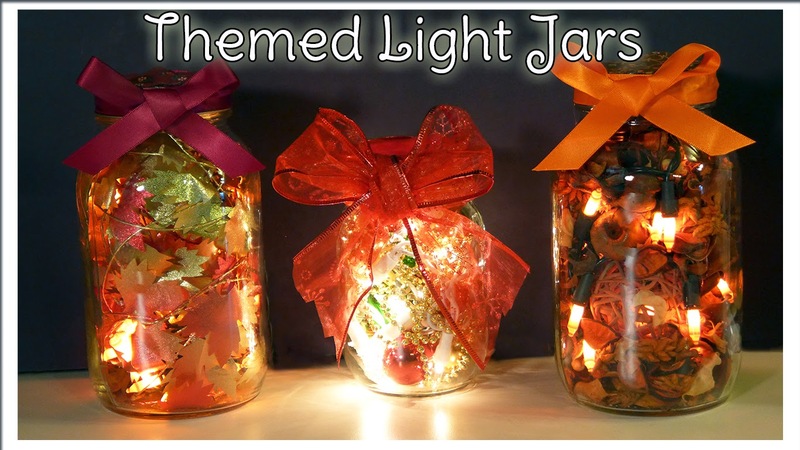 You can make your jar for any holiday, season, football team, color or even Disney movie theme. 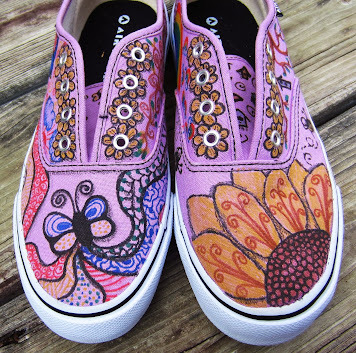 Use your imagination to create your own ideas. These light jars look amazing sitting on any table or counter. Your friends and family will think you spent a lot of money for your awesome light jar when they see it. Here is our step by step video tutorial if you want to see how I made my jars. 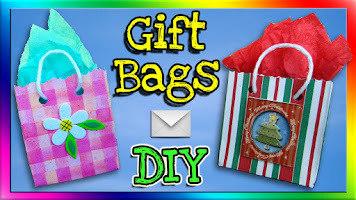 I also give LOTS of extra tips in the video to even make your jars more unique. 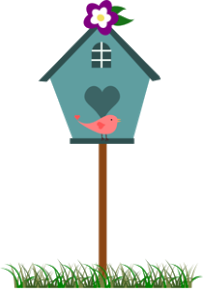 *Garland, potpourri or whatever you want to use for your theme. 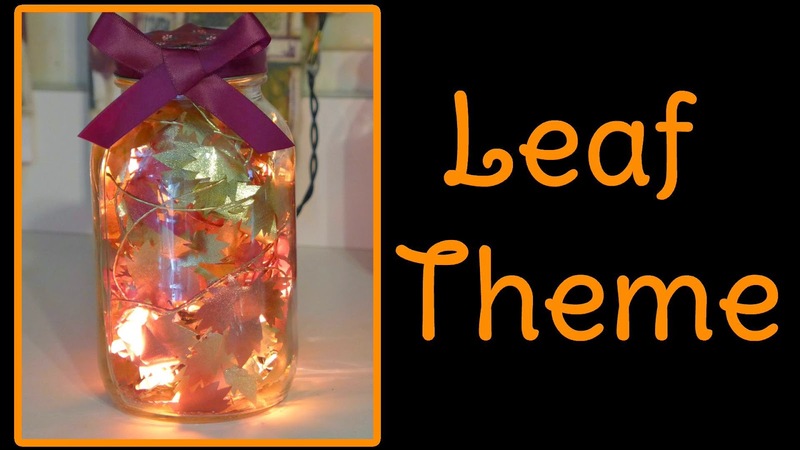 I will show you how I made my Autumn Potpourri Light Jar. 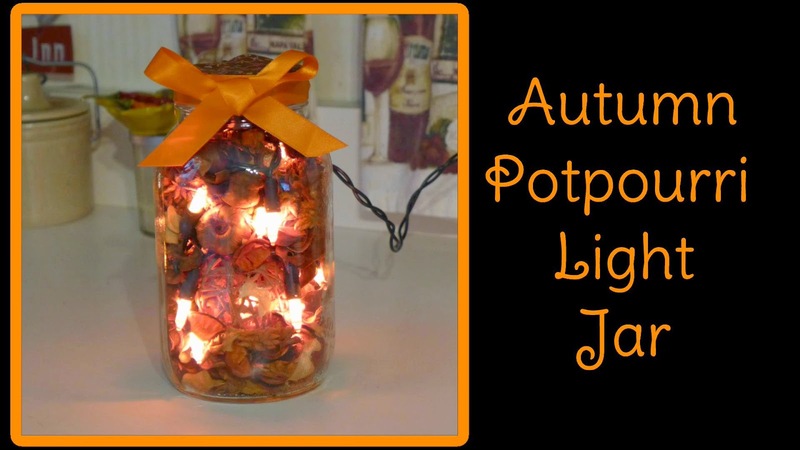 I used pumpkin spice potpourri to theme up this light jar. 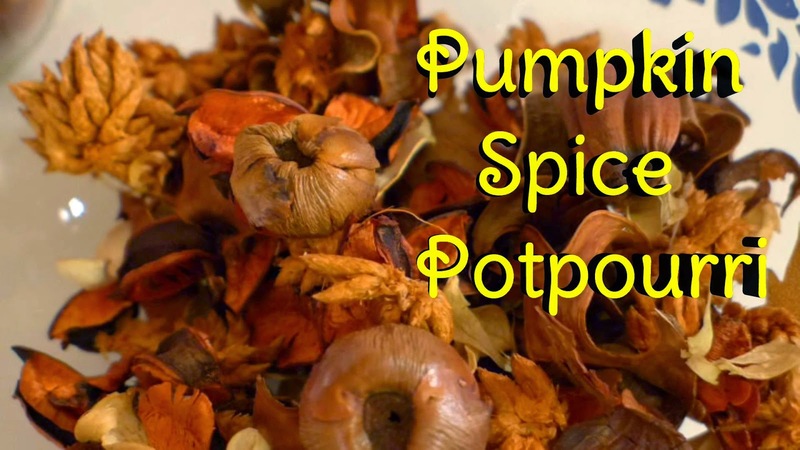 Put a little bit of potpourri in the bottom of your jar. 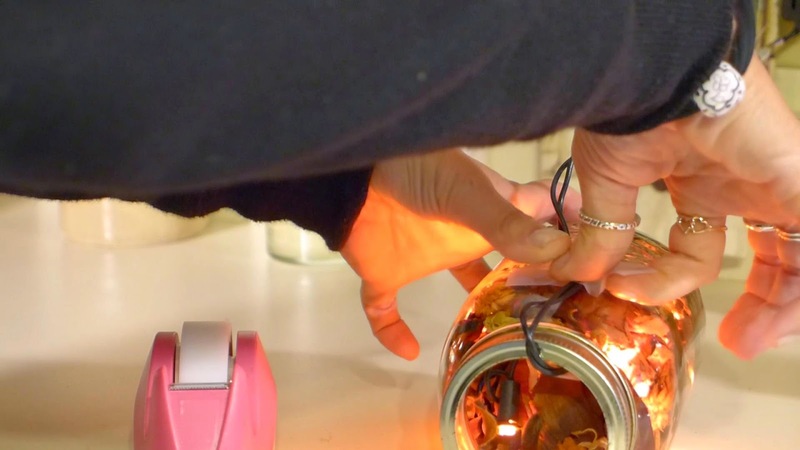 Then start mixing the lights with the potpourri. I used a spoon to make it easy to arrange the lights where I wanted them. 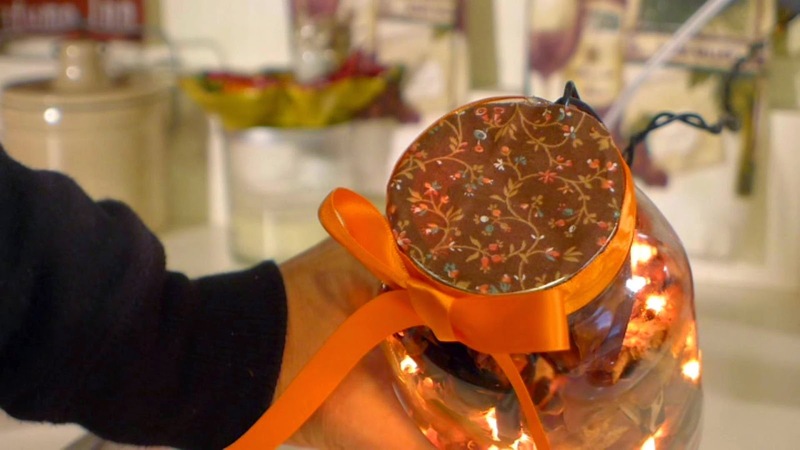 As you are filling your jar, be aware of which side of the jar will be the back of your jar. That way you will be sure to have the best stuff up front where people will see it the most. Once the jar is arranged the way you like it, I put put the light plug through the mason jar band and then screwed it on the top. If you are not using a mason jar than you do not have to worry about this part. I use my clear tap to hold the lights in place on the inside lip of the jar and on the outside back of the jar. I used the lid to cut my material to the size of the top of my jar. Then I hot glued the material onto the top. I used ribbon that matched the color of my theme and tied a bow. Then I cut and glued another piece of ribbon around the lid. The last thing I did was to glue the bow on the top of the jar. Make sure it is centered to the front of the jar. 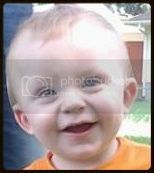 This is what it looks like on the top when it is finished. Here is my Christmas Themed Light Jar. 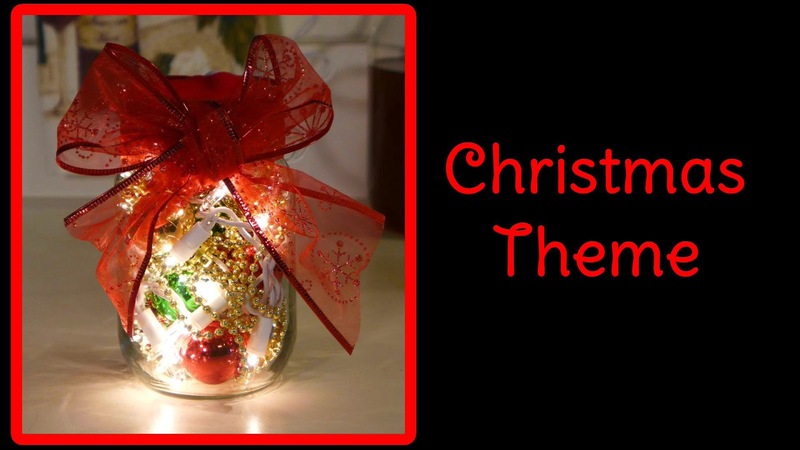 I used a Christmas garland with white lights for the inside of this jar. I also used a smaller jar and my ribbon was a bit wider. Here is my Leaf Themed Jar. 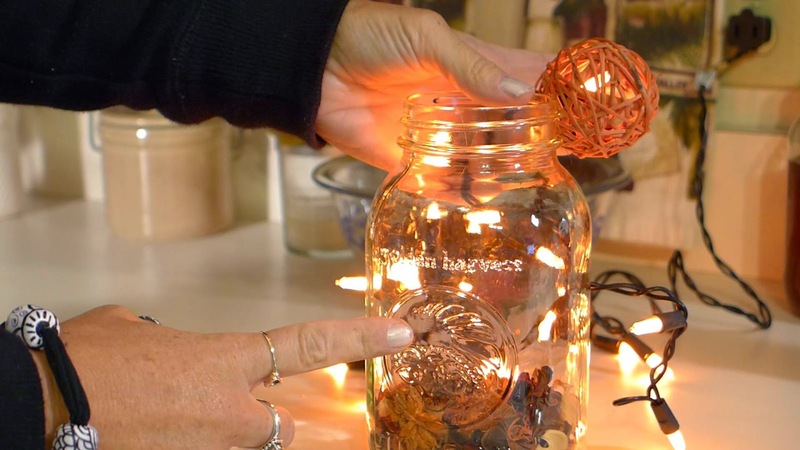 I used garland to mix with orange lights for this jar. 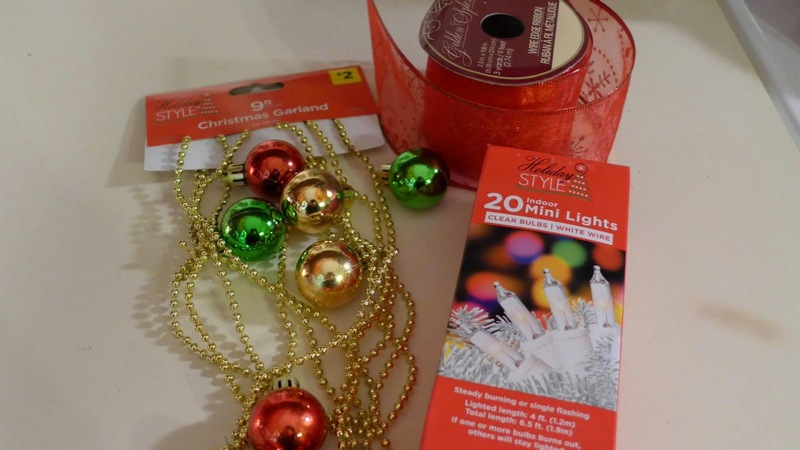 I found my garland at the Dollar Store for $1.00. 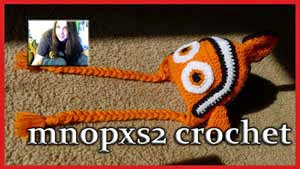 I hope this tutorial encourages you to give this craft a try. 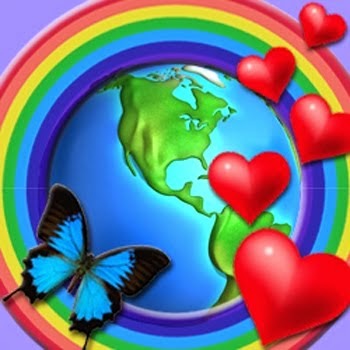 Thank you so much for visiting our blog. 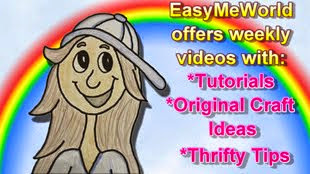 Don't forget to check out the video tutorial.